Microsoft will stop free support by 2020. It has been known for a long time that the official support for Windows 7 is nearing the end. 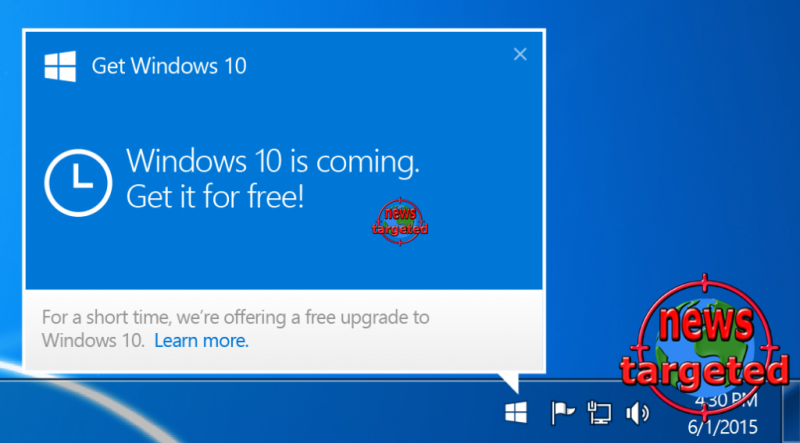 January 14, 2020, is the date, then Microsoft will no longer provide free support to users of this OS and security updates will stop. You will still be able to use Windows 7, but in many ways, you will be left to yourself, at your own risk. When this is written, it is exactly one year to the date that marks the end of the Windows 7 era. Business customers will certainly be able to extend support for Windows 7 for up to three years. They will then continue to receive security updates. Note that these are customers who pay such support. For everyone else, it will end. This year, ten years since Windows 7 was launched, it quickly became one of the company's most successful and popular operating systems of all time. Still, this version of Windows has a huge user base, market share as well. It was only earlier this month that Windows 10 passed the 2009 aging edition - it's impressive. Faithful Windows 7 users have to switch to Windows 10 anyway sooner or later. It is understandable that many indulge in many unfortunate incidents over the past year. The October update ended with chaos, and a number of retrospective updates have also caused problems. Nevertheless, it is appropriate to point out that for the vast majority, Windows 10 is a good operating system that delivers the goods. So it will be up to each one to consider whether you like the direction Microsoft goes in. If you are still running Windows 7, you may want to consider migrating to Windows 10 when the next major update is released once in the spring. At the same time, a small call to the comments field comes: Windows 7 has meant a lot to many - what has it meant to you? What did you like most / least? What has stopped you from updating to Windows 10? Feel free to share your thoughts in the comments section.